You are here: Home / Film & Photography / Photograph Malta! With incoming tourists numbering around the 1.4 million mark annually, you can imagine the volume of holiday snaps of Malta taken each year. Of course, many don’t make it from disc to drive. And another portion of our snaps – the category of spur-of-the-moment pix of antics on beaches and at bars – get posted up on Facebook. Holidaymakers take zillions of photos but few, if any, will be ones they’re truly proud of or bother to print. Time then to reign in the urge to jam camera cards with the unseen and totally forgettable? 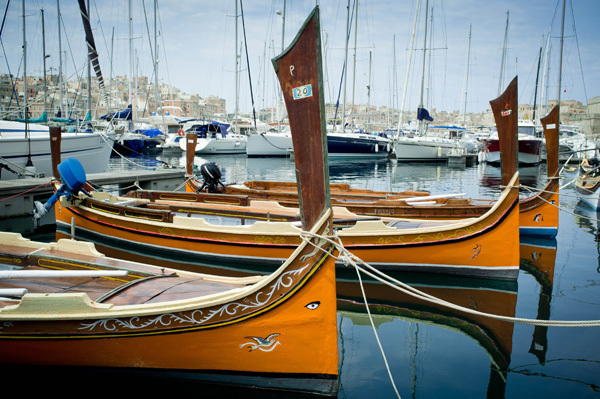 Photographer Dragana Rankovic is on a mission to see some of Malta’s visitors hone their photo skills. Her Photograph Malta tours are designed not only to help us take home a stunning holiday portfolio full of mementos but to give us confidence to take our photography to new heights. Autumn into winter see brighter, clearer skies over Malta and the kind of dream light that photographers chase. An ideal time then to chat to Dragana about her venture and what we can expect of a Photograph Malta tour. First, tell us about your love of photography. My interest in photography started 18 years ago when I moved to New York; while there, I bought my first camera and started shooting in black and white. With time, my love for photography grew and I decided to spend many years traveling the world and photographing landscapes and the people I encountered. Recently – just over a year ago – I fell in love with the beautiful islands of Malta and decided to stay and make them my home. Being a newcomer, or a visitor to Malta, one can truly be a great observer of daily life, people and places with out any preconceived ideas. This gives one an opportunity to explore and find visual inspiration that usually would be overlooked by a local. Describe a typical ‘Photograph Malta’ tour. The atmosphere is relaxed and fun. To ensure you get a great educational experience, we take only a maximum of eight people per tour. A tour lasts 3-4 hours and you can choose from our Classic Valletta tour; Mdina tour; or Valletta and the Three Cities tour. We start off with an introduction of what you will learn and teach you about your camera and the technical aspect of photography. Then, we head off on our walking tour where you will have time to practice; we also include various assignments according to your skill level. At the end, we provide a brochure with everything you’ve learnt during the tour. What would be the key point to make about why someone should join your tours? Our dedicated photo tours give you a short cut to the most amazing places in Malta. Also, you will better your skills with just one session. This will enable you to use the knowledge for your remaining time in Malta and inspire you to shoot more and feel more confident with your new skills. Ideally, photo tour with us at the start of your stay! Depending on your skill level, we adapt the tour to suit your needs. You can come along with a regular point-and-shoot or a dSLR camera – whatever your camera or ability, we guarantee you’ll find out something new, whether an untried but useful camera feature or approach to framing a shot that will improve your photography no end. Some tour attendees come along simply to discover angles of Malta they didn’t know exist. We cover off basics like ISO, Shutter speed, Aperture, Metering and Composition among other subjects. The main thing is for you to explore and advance in your photography and get inspired to shoot more. 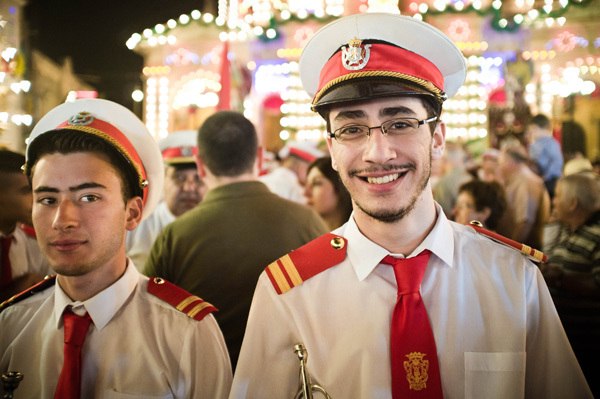 What are the main challenges of photographing Malta? Malta can be very challenging; indeed but this is what makes it interesting and pushes one to learn how to shoot in different conditions. Everything takes practice and we are here to guide you to become more observant of various light conditions and make the best out of the situation. When the correct light does not present itself, we can focus on shooting details or portraits or even play with the hard light and produce interesting high contrast images. Malta has some amazing street life but photographing people is tricky. What advice do you give on photographing people out and about in the street? My best advice is to approach with a smile and ask to take a photo, this way your subject will not feel uncomfortable. It can be very challenging to photograph people, but most of the time it is about breaking the ice. Another tip is to take as many shots as possible and hope for one to come out natural. It can be very advantageous to shoot with a long lens as well, but if you opt solely for that approach, you’ll miss out on the more personal experience with locals, which I feel is what makes Malta special to visit. Can you tell us about the response you’ve had? The greatest reward is the feed back I get from our attendees, even months after the tour, when they find themselves traveling elsewhere, photographing more and improving their skills. Most are happy to get out of ‘Automatic’ mode and through Photograph Malta they have been able to become more creative and daring with their shots. It makes me smile every time I get a email with new travel photos; it shows they have become more confident and dare to show their work. This makes the tour worth while! 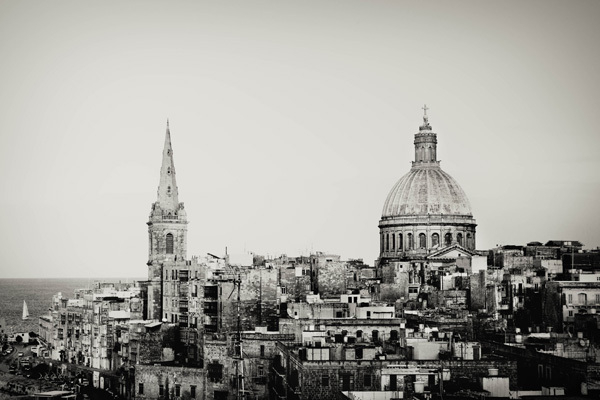 Where next with ‘Photograph Malta’? I am planning to offer more customised tours in the future, geared towards specialty photography all the while still keeping our groups small and delivering instruction in a hands-on practical, fun and friendly way. Contact Dragana Rankovic of Photograph Malta at: info@photographmalta.com or call: (+356) 79791976 for tour and workshop details.